Virginia Right! 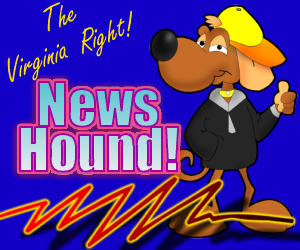 News Hound for 9/9/2010 | Virginia Right! ← Will Californians fall for the Lucy holding the football gambit again?